Directions: Heat oil in Dutch oven or soup kettle over medium-high heat. Sauté carrot, onion and celery for 5 minutes; stir in broth, chicken, peppercorns, thyme and bay leaves. Reduce heat to low; simmer, partially covered for 20 minutes. Meanwhile, in small bowl, mix dumpling ingredients until well blended. 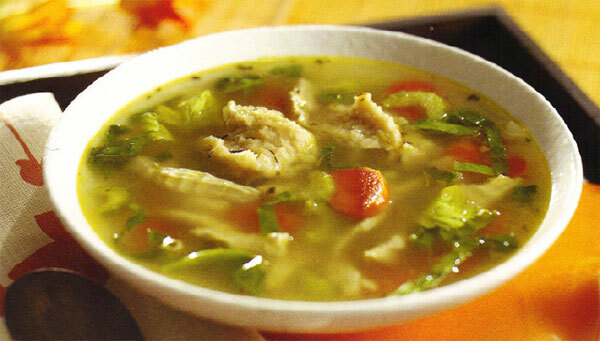 Drop small spoonfuls of dumpling dough into simmering soup. Cover soup and allow dumplings to cook for about 20 minutes (they will rise to the top of the soup as they cook). Remove bay leaves before serving soup. Stir in spinach. Serve with 1 fruit serving, and 1 non-fat dairy serving. Cutting calories while getting proper nutrition can be hard, expensive, and time consuming. 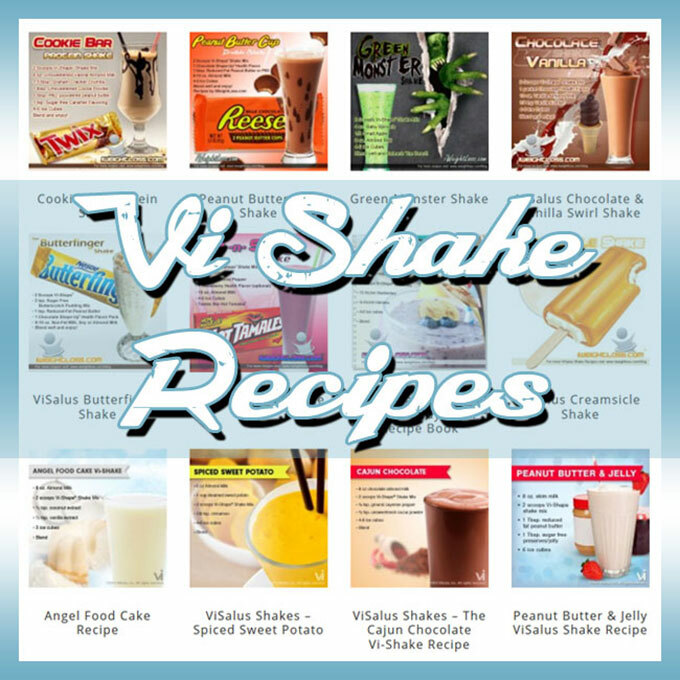 Vi-Shape offers you a fast ‘ideal meal’ that can save you money while providing amazing nutrition. To help you lose weight try one of our ViSalus Shakes for breakfast and lunch followed up by a sensible dinner, like this Chicken and Dumplings Recipe.